A QR Code is a 2D barcode that can store a lot of information, compared to a traditional barcode. These square-shaped barcodes have been around for more than two decades. It is only recently that QR Codes have entered into customer engagement activities. QR Codes are popular in the West and in Asian countries. The list includes countries like the UK, the US, Singapore, Hong Kong, and China. 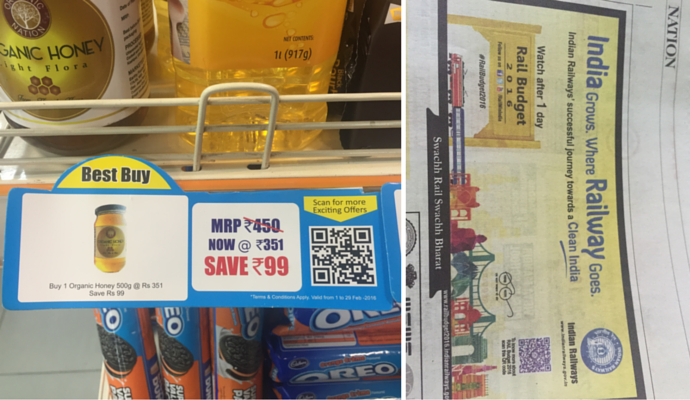 Lately, QR Codes are beginning to appear in India as well. In 2018, BMC (Brihanmumbai Municipal Corporation) decided to revive the cooperage bandstand in Colaba, Mumbai. They plan to digitise the bandstand’s structure with a QR Code. This QR Code will reveal the details and archival information on the bandstand. During the same year, Hindustan Petroleum Corporation Limited (HPCL) introduced a customer feedback initiative: ‘Talk To Us’. It helps customers interact and suggest improvements to the company by scanning a QR Code. The initiative aims to enhance company’s products and services. QR Codes have several roles to perform in Indian lives. So Indian marketers take hosts a wide spectrum of QR Code uses such as car insurance and fashion retail. Using QR Codes for ticketing is common now. Adding a QR Code to the tickets makes authentication a quick process. In 2018, Delhi Metro Rail Corporation (DMRC) came up with QR Code based payments at its IGI metro. It enables passengers to pay for their ride with a QR Code on their smartphones. To do this, one needs to install Bharat QR Code app on the smartphone. The smart cards of Noida metro’s aqua line will have a QR Code printed on them. Passengers will be able to pay for their metro fare using the QR Codes on these smart cards. Additionally, the metro tickets will have a QR Code too for check-in and check-out purposes. Also see how Delhi Metro’s heritage line allows QR Code ticketing. Ahmedabad’s bus rapid transit system (BRTS) uses QR Codes to allow paperless ticketing. Passengers just need to have BRTS’ app on their smartphone. A popular movie ticket booking app, also adds a QR Code to its Passbook tickets. 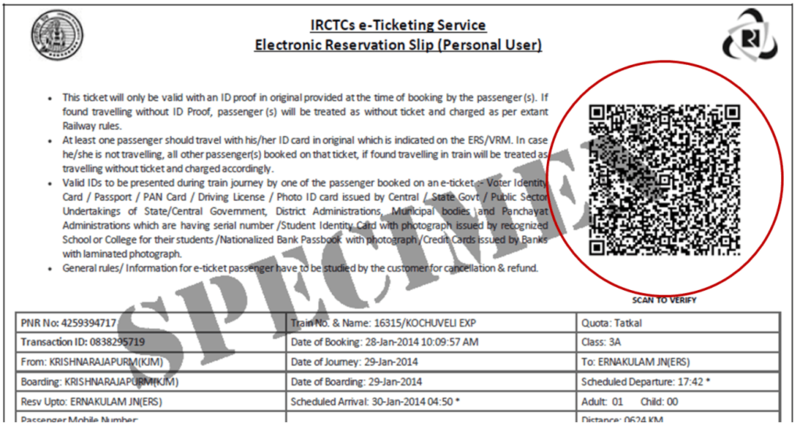 India’s train ticket booking portal, adds QR Codes to its printable e-tickets. Kolkata metro is set to introduce QR Code ticketing in 2017. 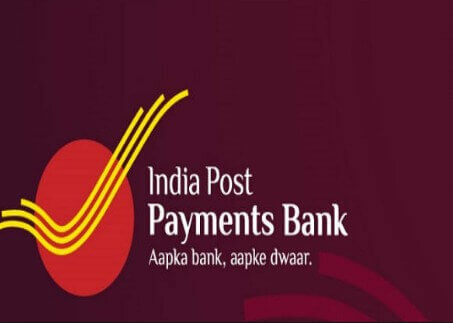 In 2018, the Government of India launched India Post Payments Bank (IPPB) to provide financial services in rural areas of the country. Each account holder of IPPB gets a QR Card with a QR Code on it. One can use this card to scan the QR Code and authorize the payment. This eliminates the need to remember the card’s PIN or password. Also, post demonetization in 2016, the Government of India launched BHIM app to help people make digital payments easily. The Airport Authority of India plans to roll out paperless boarding at Chennai airport by 2019 or 2020. The e-gate at the entry of the airport terminal will capture passengers’ face. Besides this, it will also capture the QR Code present on the air ticket. This QR Code serves as a link to all the flight information of a passenger. The process will make boarding the flight easy and hassle-free. In 2017, design students in Bangalore, India, developed an app to encourage residents to segregate their waste. Then in 2018, Municipal Corporation in Trichy also started using QR Codes in waste collection. In Jul 2018, an enterprise resource planning (ERP) and web solutions firm developed an app— Gateway to school. It helps identify people visiting the school. The app identifies parents by making digital ID cards with a QR Code. So when parents visit school, they scan this QR Code at the gate to enter inside the school premises. Also, the system generates an exit code which is sent to parents’ phone. In 2017, Delhi Police also launched an app for women safety. Also see how Delhi University is using QR Codes on admission forms to help students. Despite the growth of online and mobile media, print media is still big in India. Brands continue to make heavy investments in newspaper ads. Brands are also aware of the growing importance of smartphones. Thus, an increasing number of newspaper ads now include a QR Code. QR Codes connect readers from the print ad to dynamic online media. 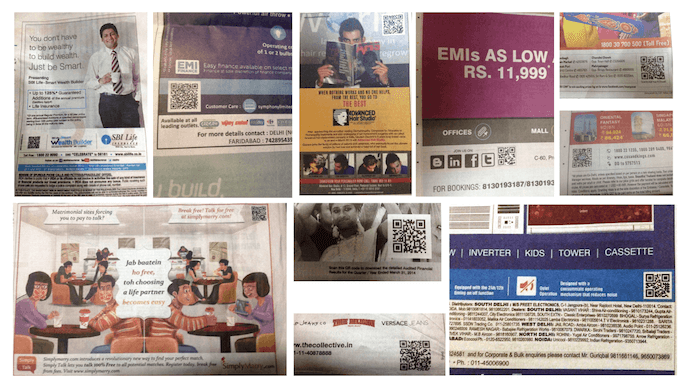 have all used QR Codes in print media marketing. 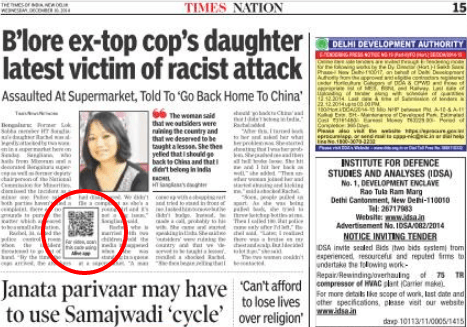 One of India’s leading English newspapers, The Times of India, featured a QR Code in an article. The QR Code connected readers from snippets on paper to full-length articles online. New Delhi Municipal Council is planning to introduce QR Code-based signage. This will apply to all heritage sites and monuments that fall in NDMC’s jurisdiction. New Town Kolkata Development Authority (NKDA) added QR Codes at locations across Kolkata. The QR Codes will allow tourists and citizens to navigate using Google Maps. Kerala Tourism recently introduced a QR Code-aided tourism search. This will allow tourists to navigate and learn more about interesting places nearby. Learn more. The Airports Authority of India introduced a QR Code-aided tourism search. This will allow tourists to navigate and learn more about interesting places nearby. Learn more. Jadavpur University (JU) in India has introduced QR codes on each degree certificate. This serves as a security feature to make it difficult to duplicate certificates. 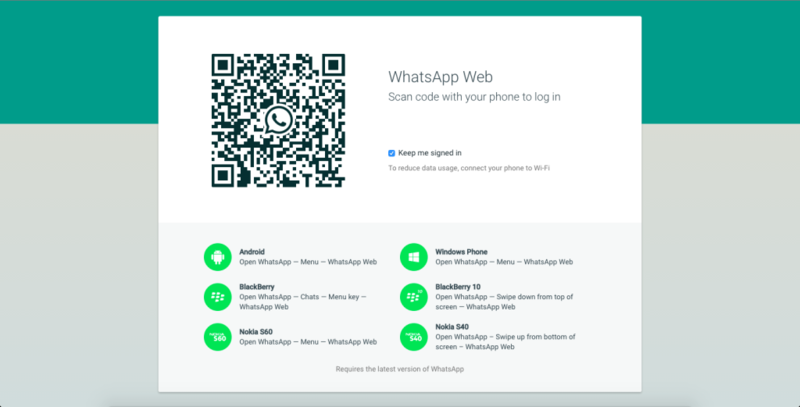 Whatsapp, the most popular messaging app in India, recently launched Whatsapp Web. The app is accessible only by scanning a QR Code. 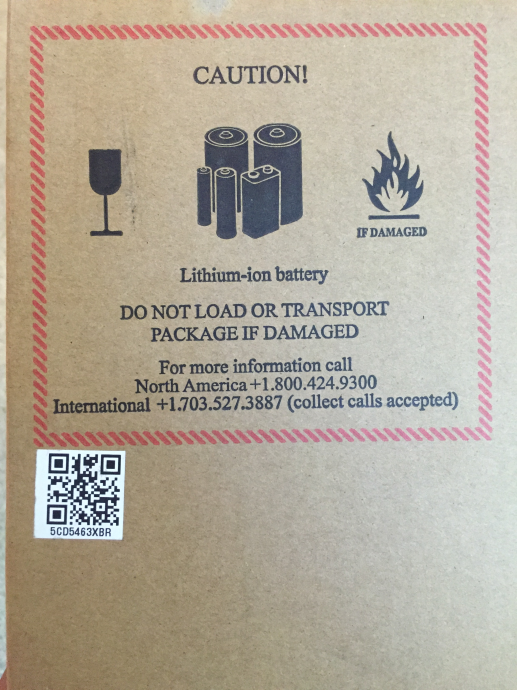 Consumer electronics product companies Sennheiser and HP use QR Codes on their packaging. This allows buyers to verify the authenticity of their products. In 2018, the Road Transport Ministry of India announced the use of Digilocker that allows citizens to carry their driving licence in their smartphones. Also see why City administration added QR Codes on Ganesha idols during Ganesh Chaturthi—a Hindu festival. The State Bank of India’s Anywhere App allows account holders to transfer money. This is like mobile money transfer using PayPal at merchant stores. The app generates a QR Code. The recipient of the money needs to scan the QR Code using his/her app to receive the money. Mobile wallet app Paytm also allows peer-to-peer payments. It also allows user-to-merchant payments using QR Codes. Also read how QR Codes have made their way on electricity bills. Other banks and mobile wallets are likely to follow suit. Also see how a Shopclue’s inititative is helping to connect offline merchants to m-commerce. Using a QR Code, brands can redirect customers to App Store pages to get them to download their mobile app. 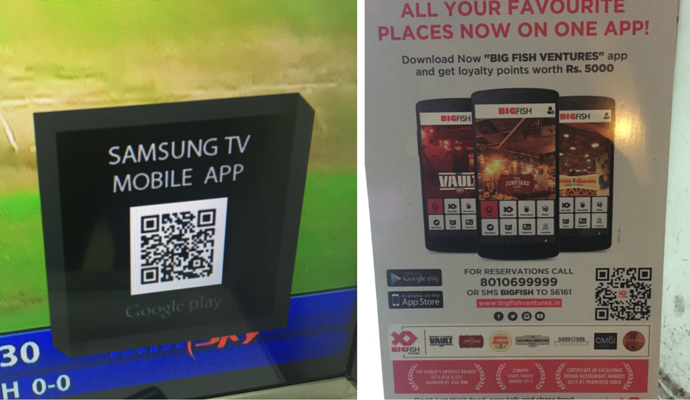 Brands such as Samsung, AirAsia, Gaana, Globus, Big Fish and HDFC are using such QR Codes in India. QR Codes product packaging are very common. These QR Codes redirect users to extra information or promotional offers. 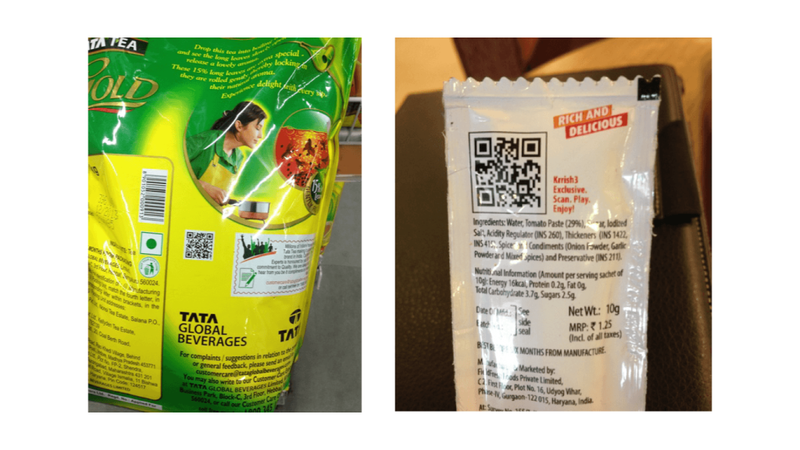 Brands such as Del Monte, Godrej, Amul, Dabur, and Tata Tea have adopted QR Codes to engage consumers. 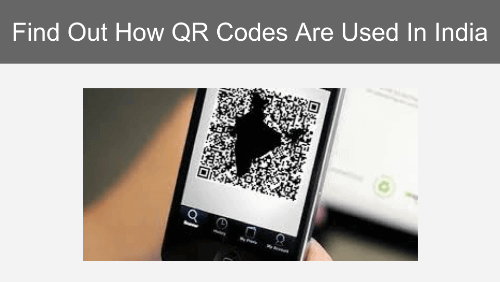 Also see why QR Codes make sense in India. QR Codes were first invented in 1994 by Japanese company Denso Wave Corporation. The intention was to use them for inventory management in the automobile industry. India now is not far behind. Use of QR Codes in transportation and management of product and product cartons is high. Many brands, Govt organizations, and businesses use QR Codes in print marketing campaigns. This allows users to get detailed information about a promotion, initiative, or product. 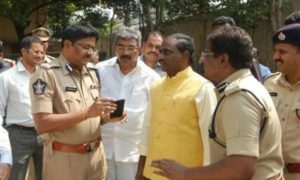 QR Codes are also helping the Andhra Pradesh police identify abandoned vehicle. The Andhra Pradesh police developed Property Identification and Networking System (PINS). The app contains details pertaining the vehicle. The information is then encoded in the QR Code and posted on vehicles and notice boards. This makes the process of identification easy. Similarly, first Ranchi added QR Codes to public transport. And then Mumbai, Mysore, Bangalore, and Kothagudem also took similar steps. 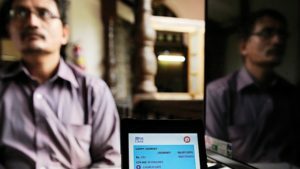 Western and Central Railways a paperless ticketing system via QR Codes. The Railway’s in-house app-UTS M- ticketing-generates a QR Code serving as a ticket. 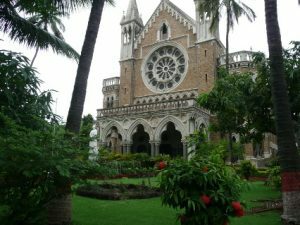 To curb the circulation of fraudulent degrees, Mumbai University adopted QR Codes. These QR Codes will help authorities verify the authentication the degree. In 2015, The APJ Abdul Kalam Technical University, Lucknow had adopted QR Codes. Apart from authentication of certificates, QR Codes also provide easy access to documents. 1. In 2016, Madhya Pradesh Secondary Education Board adopted QR Codes on certificates. Class 10 and 12 certificated would each contain a unique QR Code. When scanned, the QR Code would lead to the student’s original mark sheet. Read more here: Education Board in India to help students share documents via QR Codes. 2. The Road Transport Ministry of India planned uniform driving licences and vehicle registration certificates to be launched in Jul 2019. The new DLs will have a QR Code on them. This QR Code will help the Traffic enforcement officials access driver’s details with a simple scan. Read more here: India launches uniform driving licences and vehicle registration certificates. QR Code is a cost-effective marketing tool to engage consumers. There’s been an increase in businesses using QR Codes in their promotional material. This in turn, has made consumers aware of what QR Codes are and how to scan them. Now, the thing to look forward to? How brands and marketing agencies will leverage this innovative technology for their promotions. i want to decode a QR code using a matlab code. i have used a java package of Zxing in it. but that code is only able to detect QR code offline i.e. stored images with good quality which i have generated from your links. i need to detect in real time using webcam or camera of any smartphone connected to laptop. Recently I bought Brother QL-700 printer which is a thermal printer. I have database and information are printed on the card which has QR Code too. The QL-700 printer prints slightly poorer quality and some qr code are not recognized by smartphone etc. Some can be scanned successfully. Whereas normal printer gives perfect QR Code. 1. Should I go for professional qr code reading which we can see in big stores.? 2. Experienced techie advice me to store less information in QR Code. Is it better with less information? 3. Gautum ji, can you please help me make by QR Code work better. It is true that the lesser the information in the QR Code, the less dense it will be and the scannability of the QR Code will definitely be higher (assuming the printing area remains constant). However, if your QR Code is likely to get damaged easily (such as on a packaging label), then increasing error correction can increase scannability. The key question here is – what information are you storing in the QR Code? For example, if the information is a URL, you can use a shortened URL instead to decrease the size of the QR Code. I am storing information like RC No and address. My printer gives printing with slightly poor quality. Some QR Code is scanned successfully. Some not. Whereas on the screen it scans perfectly. 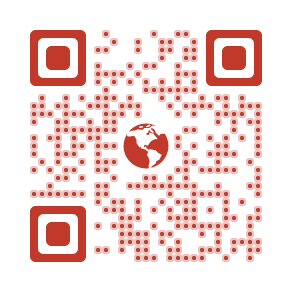 I have reduced the amount of information in QR Code. My another question is hand held QR scanner will scan better than smartphone? I think the problem might be in the printer. Smartphone scanners are usually as good as handheld scanners. If the prints are of low quality then even handheld scanners will not be able to scan them. You should try to either check your printer with the manufacturer for any faults or invest in a better one. What will be density of the QR code in the aadhaar card?? I mean in terms of Mil’s whats may be the value? The size and density of a QR Code is defined by its version number (1-40) and number of modules. These are dependent on three factors: Error correction, character type and amount of data. With increasing error correction and amount of data, the size and density of the QR Code increases. Here are details of the capacity of each version of a QR Code: http://www.qrcode.com/en/about/version.html. The Aadhar Card (assuming high error correction and alphanumeric character type) falls in the version range 11-20.